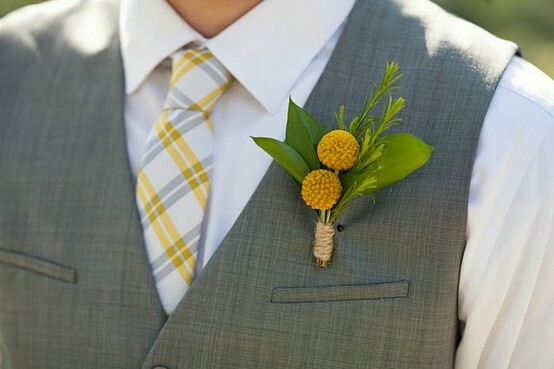 I really love boutonnieres. 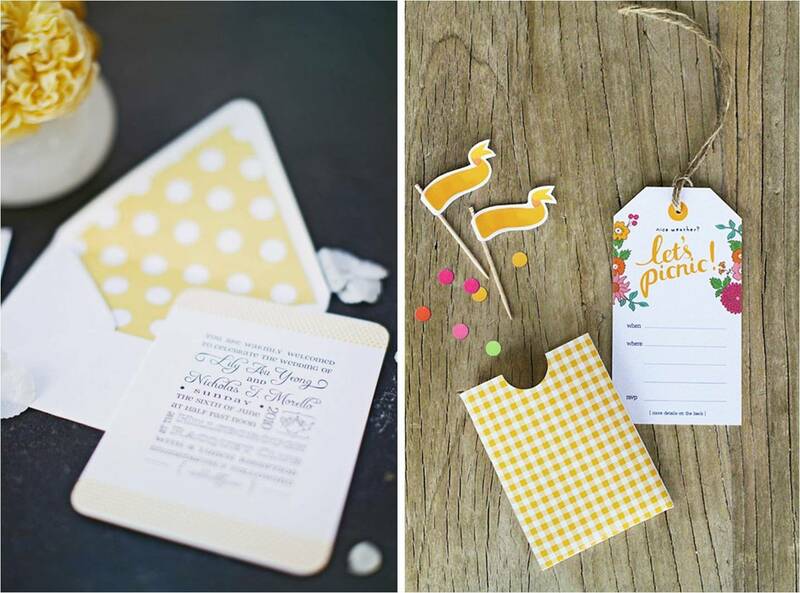 I love that they can really jazz up a suit and keep perfectly with the theme and color scheme of the wedding. Here are some of my absolute faves for the groom and his boys. 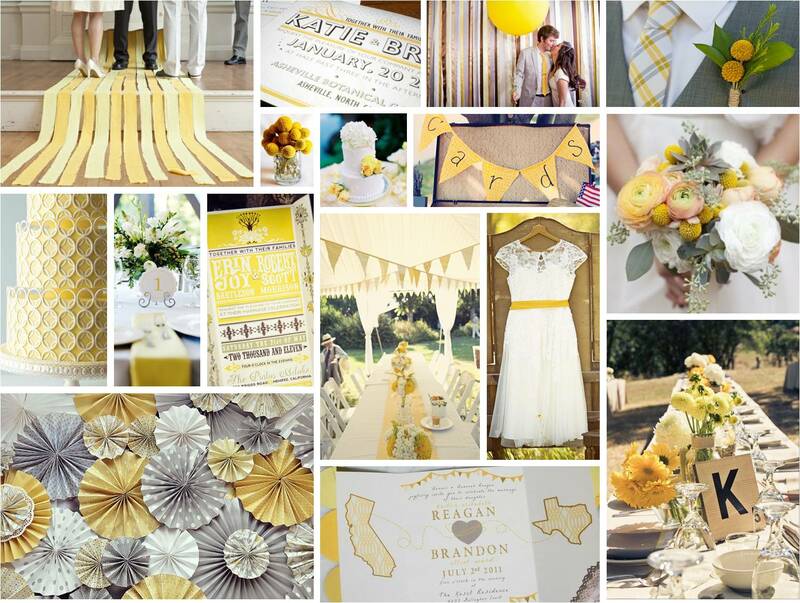 Yellow is one of my favorite wedding colors. 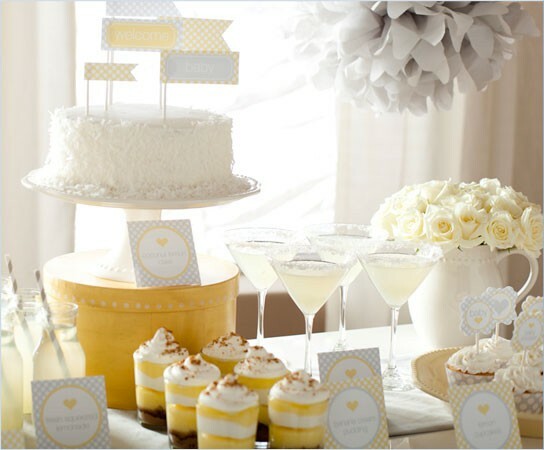 I think it sometimes gets a bad rap because of how bright it can be, but touches of yellow can really make the decor on your wedding day pop. 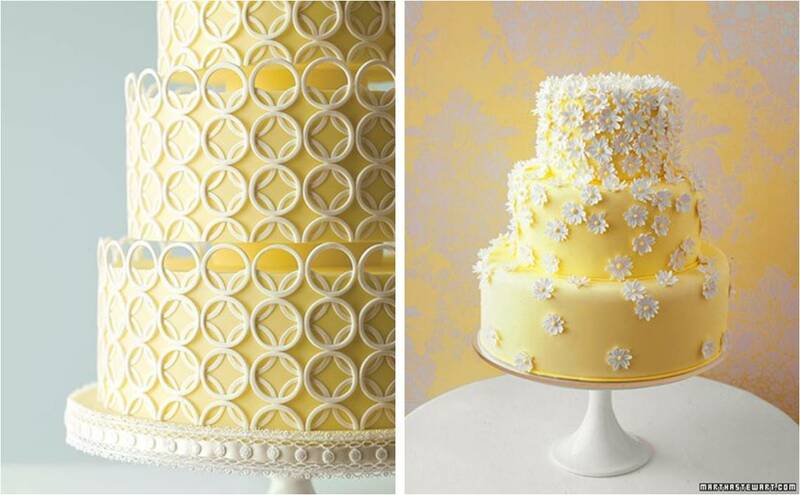 The best way to make a yellow wedding beautiful is using different shades. Limit the bright, almost neon, yellows and focus on softer yellows. Using all different shades will give your flowers and decor a ton of texture and dimension!